Brixton is by far and away one of our best selling brands at this moment. The fall collection is incredibly strong on style and function. Easy rugged pieces, attention to details, and perfect color choices are literally making it FLY out of our retail spaces and our online www.hobiesurfshop.com site (oh, we ship internationally now too!!!!) . It makes us stoked to see that even in the middle of becoming a hugely successful line, they haven’t forgotten who they are. The hats are even more amazing than in years past, and the quality of construction in the garments is better than ever. No rush job on pushing product out…. meaning, it’s not a bunch of pieces that you wear a few times and throw out, this stuff is made for keeping around. Even an accessory, like their wallets, just get better looking as they age. Brixton available in Hobie Shops and a big collection online at http://www.hobiesurfshop.com&#8230; click the photo to start shopping now. Besides making a sweet line for fall, they are also up to all kinds of good things on the video front. Kick back and enjoy their ‘Wandering Through Central America’ clip, then get shopping! Brixton is proud to present ‘Wandering Through Central America’, a short video from our first surf trip featuring Oliver Kurtz, Troy Elmore, Tanner Rozunko and Jesse Gugliemana. 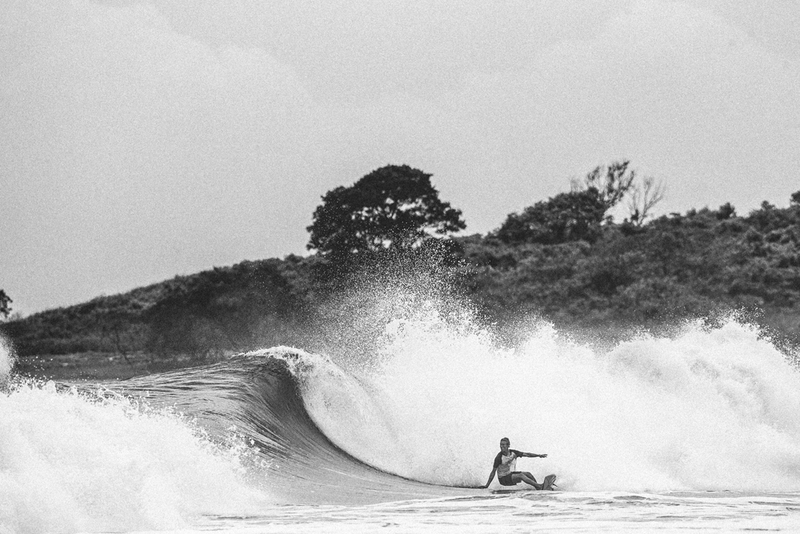 Filmed and edited by Bob Hoste, the video captures the Brixton Union as they surf their way through Central America. This entry was posted in Hobie Shop, Hobie Surf and tagged blog, bowery, brixton, brixton arden, brixton baylor, brixton chord, brixton online, brixton video, california, carbon, cavern, central america surfing, clyde jacket, coday, corona del mar, Dana Point, fraction, freeman, hobie, Hobie Shop, Hobie surf, Hobie Surf Shop, hooligan, jones, Laguna Beach, longboard, miles cardigan, murphy, newton, otis, reserve, San Clemente, shop, style, sultan, surf, surf shop blog, surf shops, Surfing, surfshops, throwback style, Tracey Engelking, waves. Bookmark the permalink.